So we're taking some of our own advice today and exploring our world from up above...Our good friend Wayne was getting some flying in with Chris from Boston Helicopters, and they were nice enough to let us tag along to get some ariel pictures of Boston. 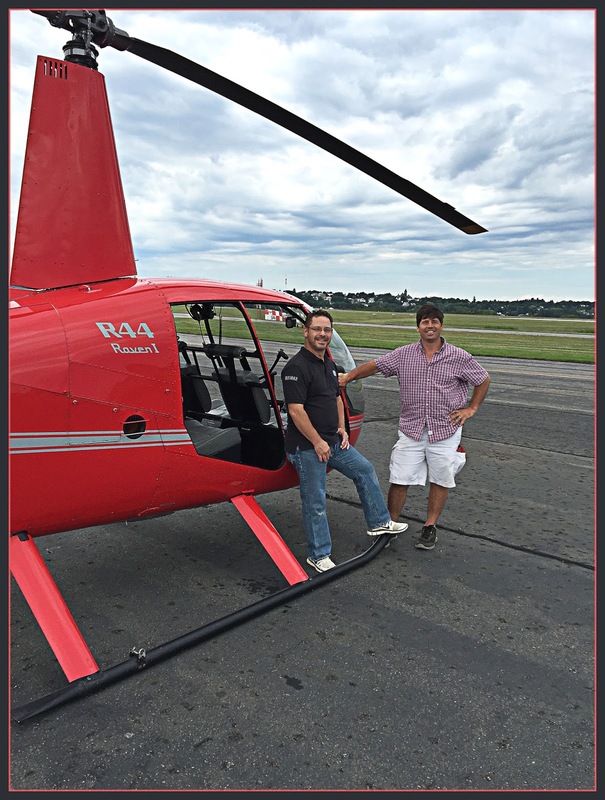 Thanks Wayne, Chris and Boston Helicopter owner, John for giving us such a fantastic opportunity! Curious to see what the city or the seacoast looks like from the air? Check out the Boston Helicopters website: http://www.bostonhelisopters.com and book a trip with them today. Believe us...you WON'T be sorry!